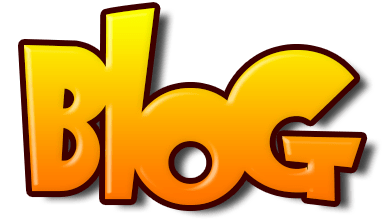 Your old mod simply not what it used to be? Then check out some mods by Snow Wolf! 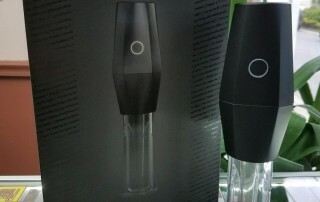 Not only are they visually pleasing They also have preheat options, plus they are also easy to use for beginners and full time vape enthusiasts. 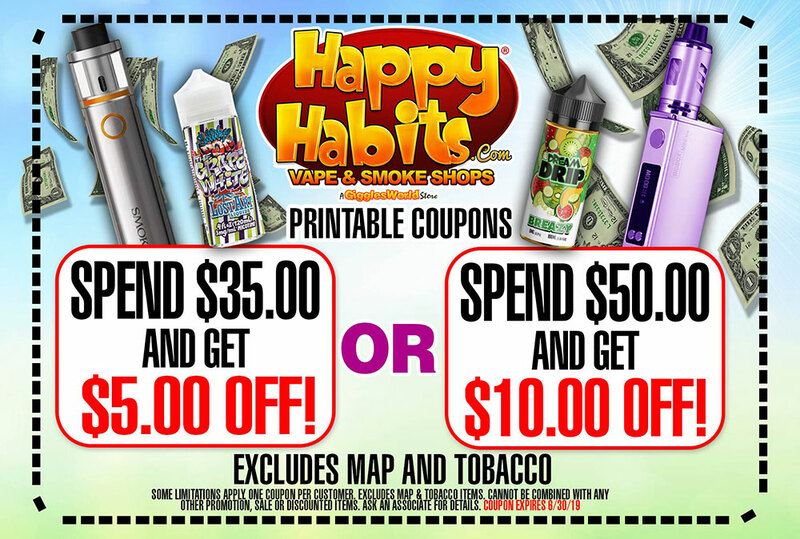 Come grab the Sigelei Snow Wolf Vape, now $15 off! 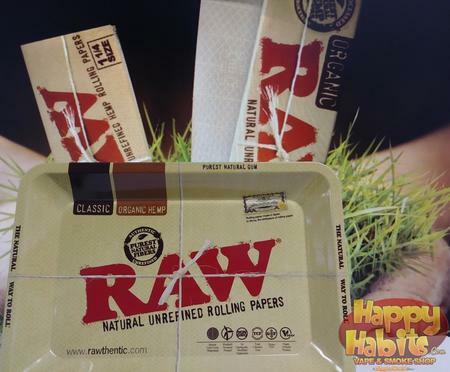 Need a new convenient, easy to use scale? 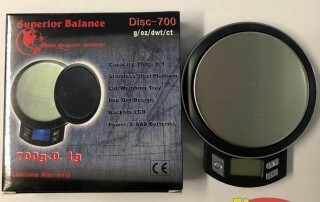 The Disc-700 is capable of weighing up to 700g and has a pop out display to keep it safe when not in use. 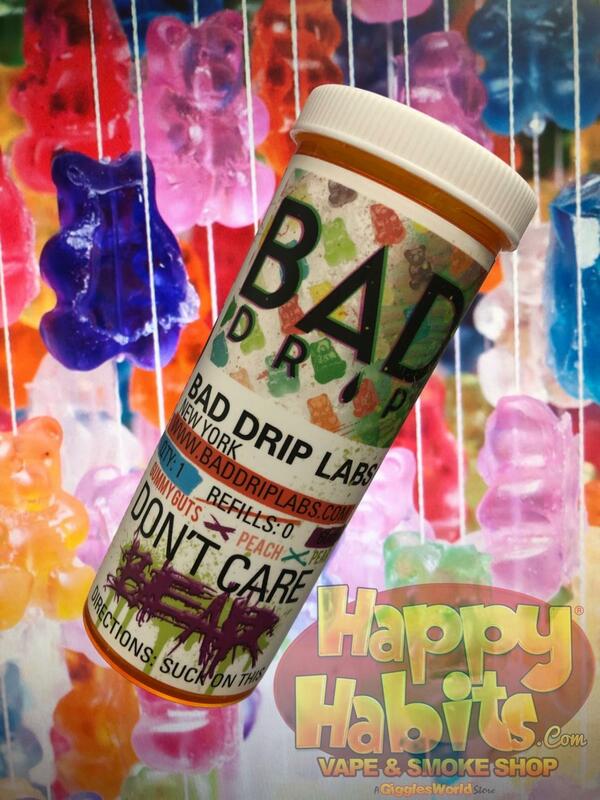 No gummy bears were harmed in the making of this juice! 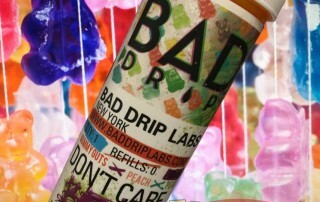 Don’t Care Bear by Bad Drip is filled with the flavors of peaches and pears and taste just like your favorite gummy bears. 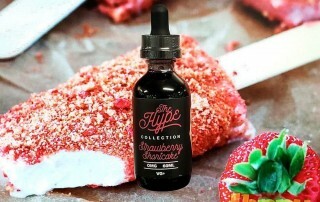 Check out the Hype Collection’s Strawberry Shortcake flavor! 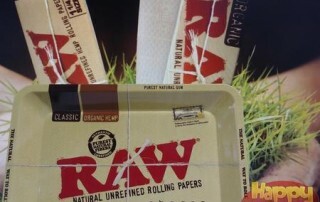 This juice starts with a creamy ice cream and cake inhale and a sweet, fruity strawberry exhale. It’s 2019 and your still hand packing your cones by hand? 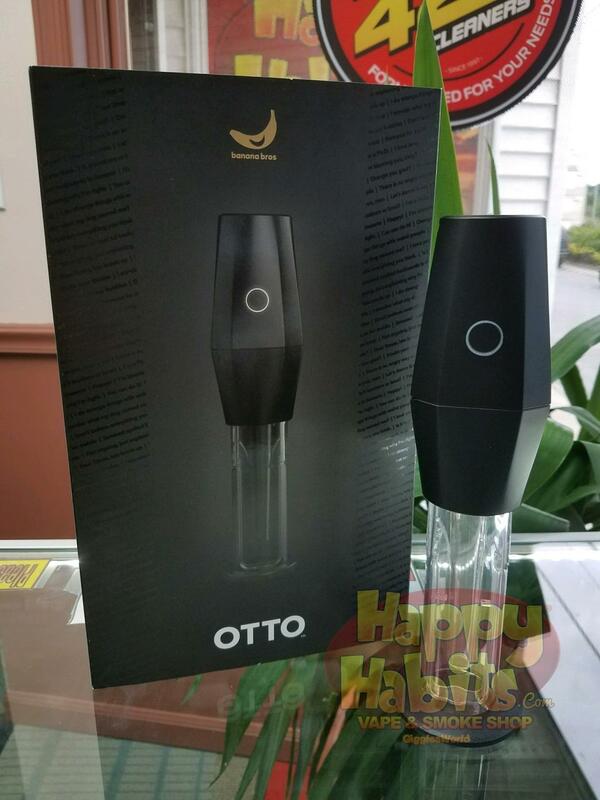 Get with the times and pick up the Otto by Banana Bros! 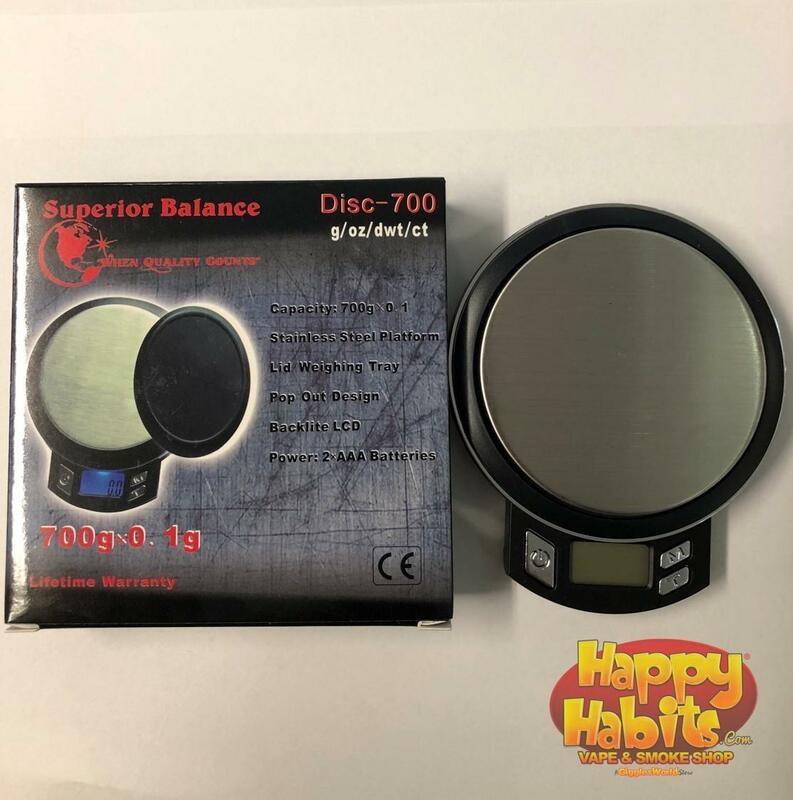 It’s the world’s first all-in-one grinder and cone packer that’s quick, odor proof, spill proof, and just damn easy to use. 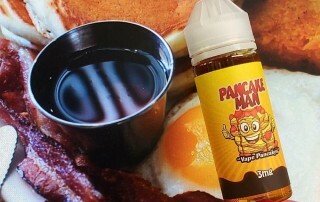 No breakfast is complete without the Pancake Man vape juice with its rich maple syrup and tasty pancake flavors accompanied by its perfect PG/VG blend. 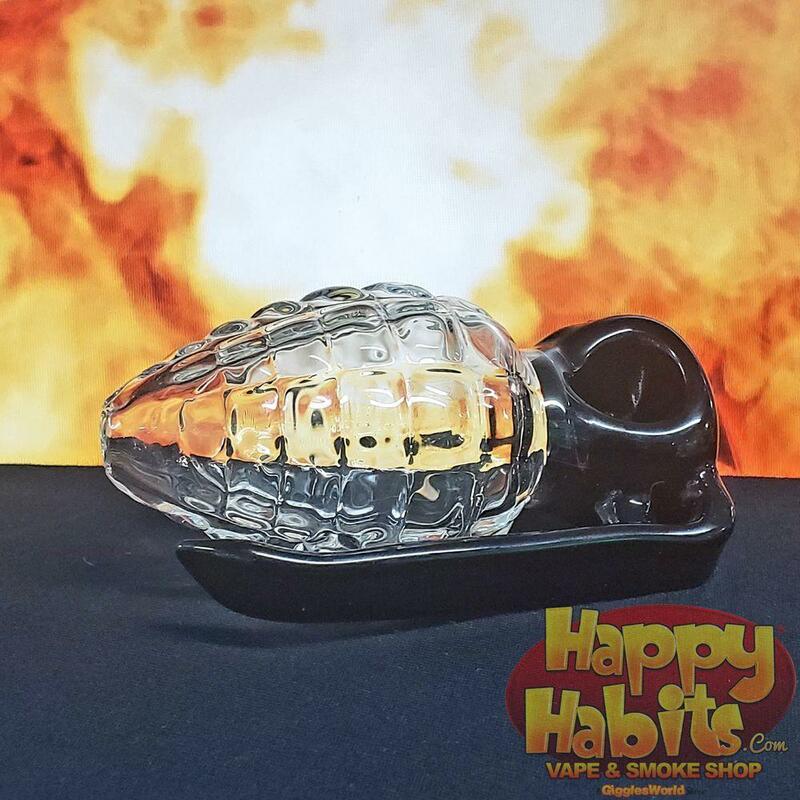 This sleek hand grenade glass hand pipe would be an explosive addition to any collection! 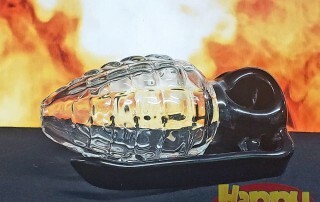 The detail in the pipe are top-notch and the large chamber builds up a lot of smoke!